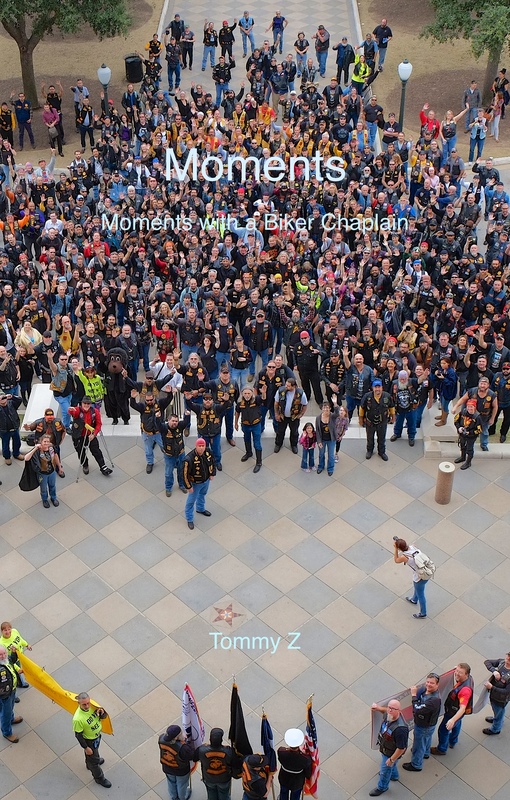 I have republished Moments using a different service. The original publisher was charging far too much for shipping which made it un-workable for individuals to order the book online. Thank you Paula for bringing this to my attention. My new publisher is an Amazon service called CreateSpace that is much more reasonable. I have also included a $3.00 discount code below that will cover most of the shipping cost on a single book order.